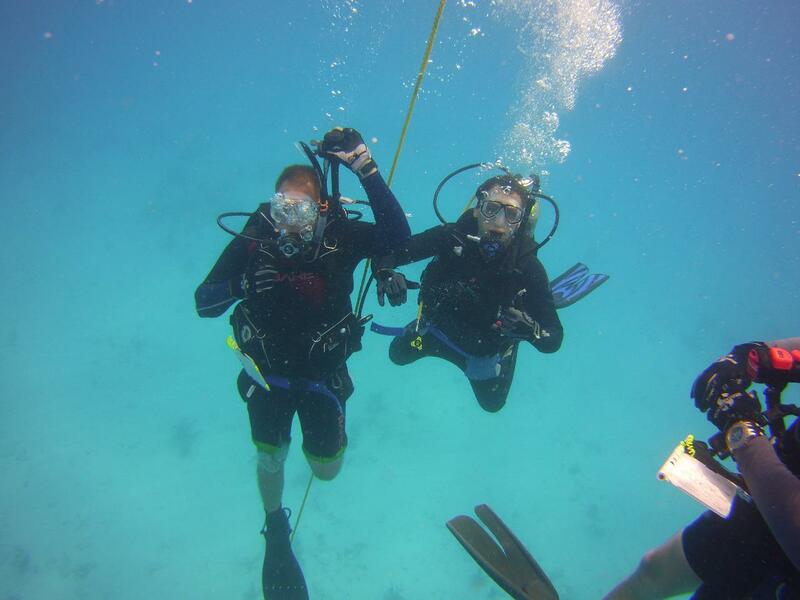 Bring what you learned in the classroom and at the pool and we will partner you up with one of our professional instructors to complete your development into a comfortable and competent ocean diver. The program will take 2 to 2 1/2 days to complete and the training will be provided during your participation in 5 dives. 4 dives will be completed aboard our boat and one dive will be performed in the shore dive format.